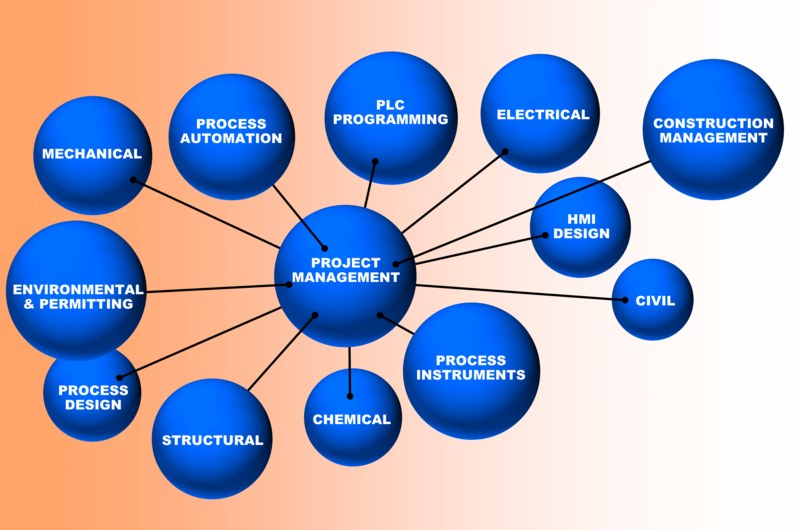 VITOK’s Project Managers come from a variety of disciplines. 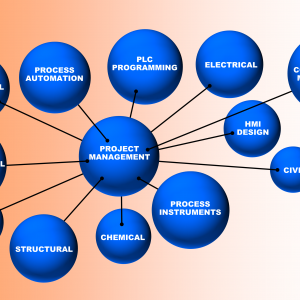 Having been trained by certified Project Management Professionals, you can be sure that your project will be completed in a professional manner that facilitates communication between all parties involved in the project. With these resources, VITOK will enable your project to be properly planned to deliver the results for your project on time.